Bruce Cohen, MD, has served as the medical director of radiology at Montefiore Medical Park since 2003. Prior to this, he held academic appointments at Montefiore Medical Center and New York Hospital/Cornell University Medical College. He also worked in private practice for several years on the staff at White Plains Hospital. 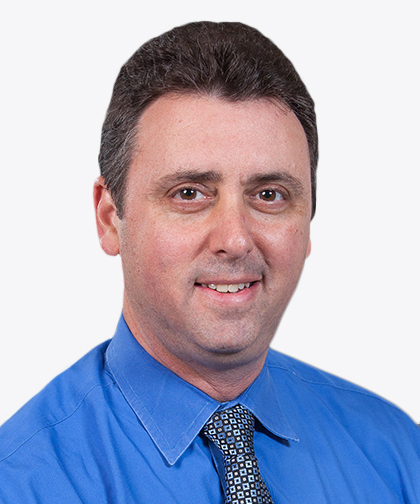 Dr. Cohen received his medical degree from SUNY at Buffalo School of Medicine, completed his Internal Medicine internship at North Shore University Hospital, and received his residency training at Montefiore Medical Center. He completed an Abdominal Imaging Fellowship at Cornell University Medical College/New York Hospital, where he began his attending career the following year.